In the team rankings, India continue to hold the second spot but have lost two points. India’s wrist-spinner Kuldeep Yadav has moved one place to a career-best second in the latest ICC T20I Rankings for bowlers. 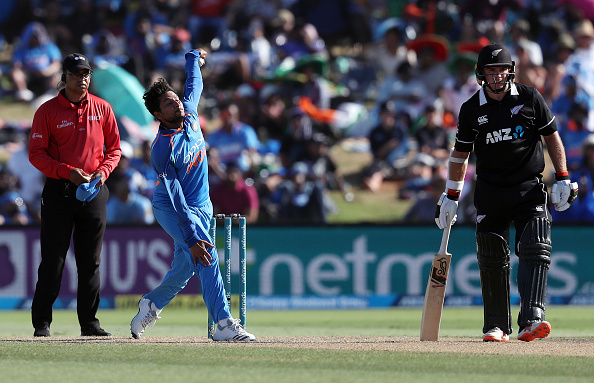 Kuldeep recorded the figures of 2/26 in the third T20I against New Zealand in Hamilton, which the Men in Blue lost by four runs to concede the series 2-1. 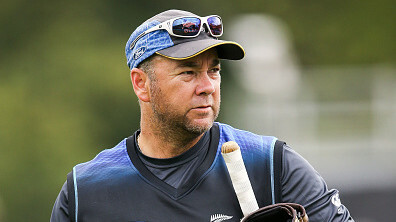 The chinaman bowler claimed the wickets of Tim Seifert and Colin Munro in the only match he played during the series. He is now only behind Afghanistan leg-spinner Rashid Khan in the rankings table. Left-arm spinner Krunal Pandya is another India player to progress in the charts as he advanced 39 places to a career-best 58th while openers Rohit Sharma (up three places to seventh) and Shikhar Dhawan (up one place to 11th) have also climbed up with some vital knocks. For New Zealand, skipper Kane Williamson (up one place to 12th), Ross Taylor (up seven places to 51st) and Tim Seifert (up 87 places to a career-best 83rd) among batsmen and Tim Southee (up seven places to 30th) among bowlers are some noteworthy gainers. Mitchell Santner has jumped four places to tenth in the list. The latest update also takes into account the three-match T20I series between South Africa and Pakistan, which the former won by a margin of 2-1. For South Africa, left-arm seamer Beuran Hendricks re-enter the rankings at a career-best 81st with eight wickets in the series while his fellow pacer Chris Morris has gained seven slots to reach a career-best 21st position after finishing with six wickets. Andile Phehlukwayo has also moved up 15 places to a career-best 23rd position with five wickets. Among the Proteas batsmen, Faf du Plessis (up from 20th to 17th) and Reeza Hendricks (up from 73rd to 42nd) have been the notable gainers. Pakistan’s Babar Azam continues to lead the batting charts after amassing 151 runs in the series while Hussain Talat has gained 19 places to reach 56th position after scoring 98 runs. Lanky pacer Shaheen Afridi has advanced 28 places to a career-best 48th position among bowlers. 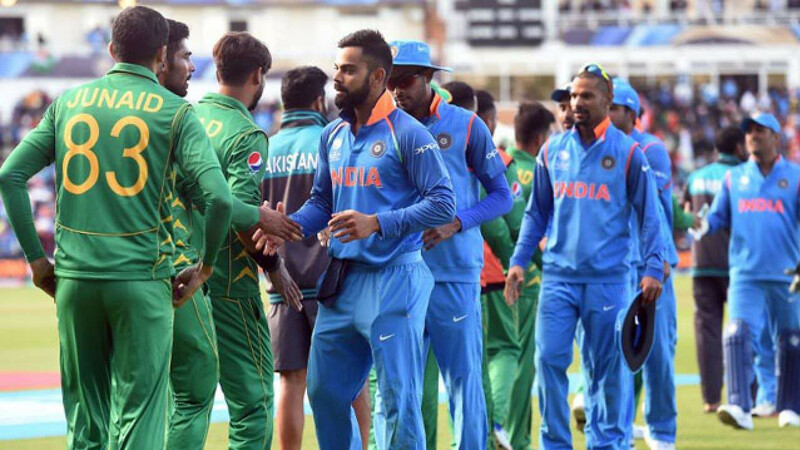 In the team rankings, India continue to hold the second spot but have dropped two points while Pakistan remain at the top of the table with 135 points. South Africa have overtaken Australia and England to third place.